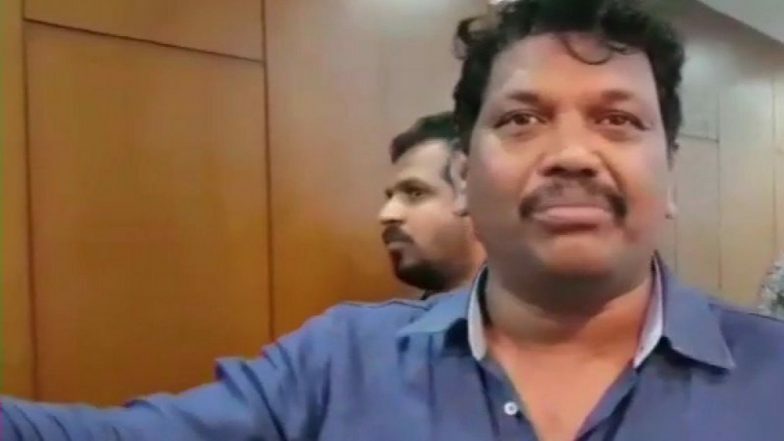 Panaji, March 18: A new BJP-led coalition government in Goa will be in place by Monday morning, party legislator Michael Lobo said. Union Minister for Road Transport and Highways Nitin Gadkari arrived in Goa in the early hours of Monday to forge a fresh alliance between the Bharatiya Janata Party (BJP) and legislators, who were part of a coalition government headed by Chief Minister Manohar Parrikar, who died on Sunday. "The government will be in place by Monday morning at 9.30 a.m... I strongly feel that all alliance partners and Independents will stay with the BJP," Lobo said. Manohar Parrikar Death: Goa Board of Secondary and Higher Secondary Education Postpones Monday’s Exam, Reschedules it to March 29. Gadkari arrived at a city resort around 1 a.m. He is meeting BJP and alliance MLAs there in a bid to cobble together a new alliance coalition government. The senior BJP leader is also expected to finalise on a Chief Ministerial candidate to replace Manohar Parrikar, in consultation with party President Amit Shah.